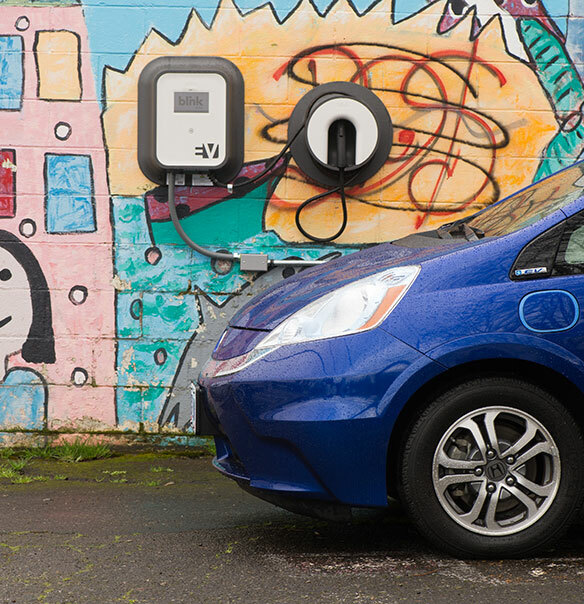 Test drive the future at America’s first-ever electric vehicle showcase, happening now in downtown Portland. With a range of makes and models available, the latest charging stations on site to see and try, and experts on hand to answer all your questions, finding your dream car has never been easier. Electric vehicles are, simply put, better. Quieter. Safer. Zippier. Not just better for the environment or your bank account. Just better. Reserve one of our models now to find out for yourself. Two booster seats in the back? Client meetings across town? Enough cargo space for Fido and a tent? 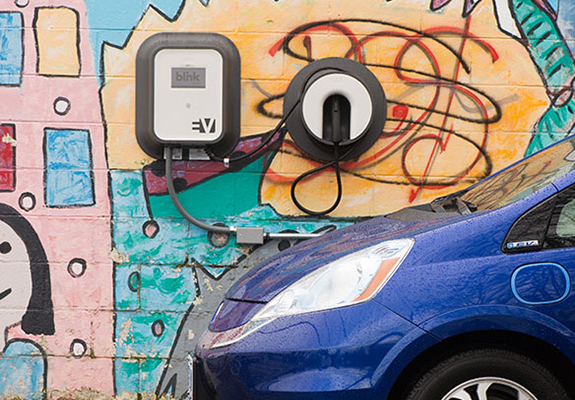 Whatever you need—and wherever you’re going—we’ll help you find the electric car of your dreams. Before your test drive, our savvy Match system will pair you with the perfect cars to suit your needs. Then buckle up—it’s drive time. Test drive the electric life. Birthday party? Grocery run? Day trip to the coast? Get there and back in style. We’ve partnered with Turo so you can extend your test drive for a day. Reserve directly through Turo. Forth is a movement, and every good movement needs great partners. Location: Riverview Park. This event will be free to the public and Forth will be giving away free coffee and donut holes while supplies last.